The transfer of Riyad Mahrez (£9.0m) to Manchester City could be hugely significant for the start of 2018/19 Fantasy Premier League. Mahrez has joined the champions on the back of 12 goals, 13 assists and 195 points in FPL for Leicester City last season. The Algerian carried a big goal threat. His 36 shots on target were the ninth most in the Premier League. Sergio Aguero (£11.0m) and Kevin De Bruyne (£10.0m) were the only City players to surpass that with 42 and 39 respectively. City head coach Pep Guardiola preferred a 4-1-2-3 formation last season. 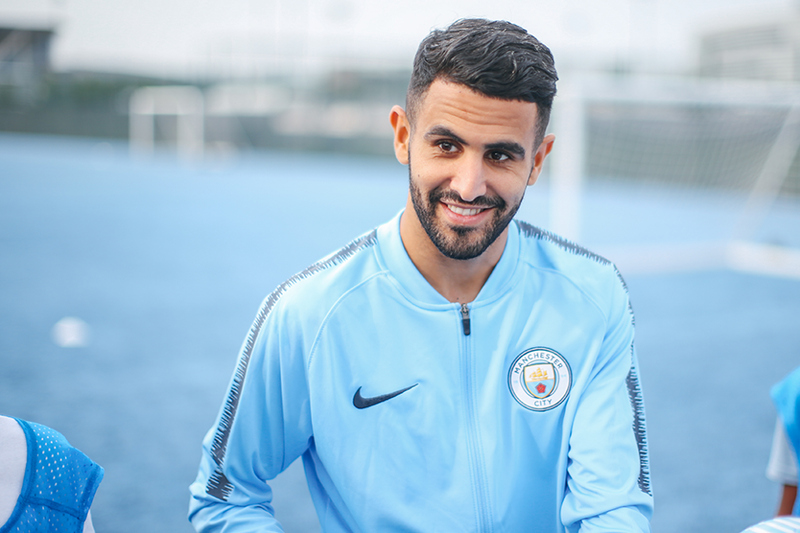 If that remains then Mahrez will be expected to compete with Raheem Sterling (£11.0m), Leroy Sane (£9.5m) and Bernardo Silva (£7.5m) for a start on the wing. That gives FPL managers a headache. However, the 2018 FIFA World Cup could have an impact on the Man City teamsheet in the first few Gameweeks. The likes of Sterling and De Bruyne may be eased back into action by Guardiola after reaching the last four of the tournament. That could mean Mahrez and Sane start the initial Gameweeks as neither were involved in Russia. Five of City's first seven matches score only two in the Fixture Difficulty Ranking (FDR). This suggests that early investment in their key players could pay off. Mahrez is owned by only 7.9 per cent of FPL managers so far but looks well placed to take advantage of that kind schedule. The Algerian could become City's go-to attacker for the season's opening encounters.